Macaca mulatta (rhesus macaques) are very popular as laboratory animals and are used for biomedical and behavioural research in the internatonal trade. In Puerto Rico, the introduction and trade with any species of primates is lllegal. 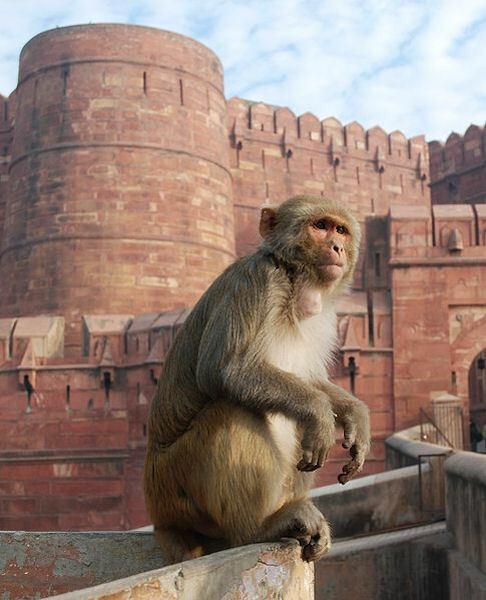 Wild populations of rhesus macaques represent a potential threat to humans, due to their strength and agressiveness, and that they carry diseases that can be transmitted to humans. 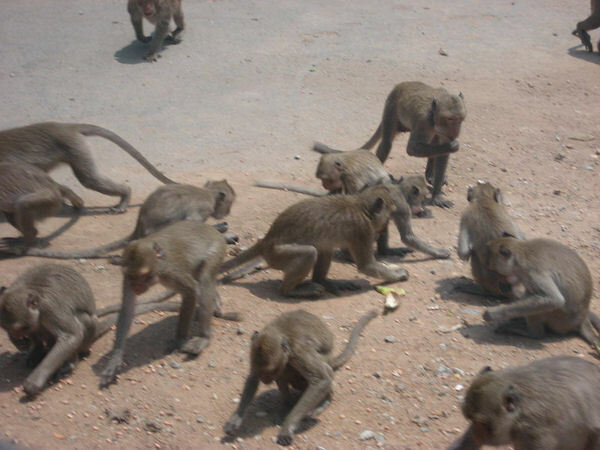 Rhesus macaques invade fruit farms and eat the produce. Being omnivorous and intelligent, they will catch and eat natives birds (and their eggs), lizards, snakes and other species. Macaca mulatta individuals have a high frequency for carrying and transmitting the Herpes B virus. Wild population carrying numbers are estimated in the upper 70% while captive populations vary broadly but can be estimated at near 100% (Lutwick & Deaner, 2006). In Australia, M. mulatta has been declared a pest animal and must remain in a licensed zoo, wildlife park, or research facility (Lardner, 2007). They prefer to stay in a single place, but if perturbed, they can migrate until they find a better or safer place. When a population reaches a size that strain available food sources, small groups, and even individuals, can secede from the original population. 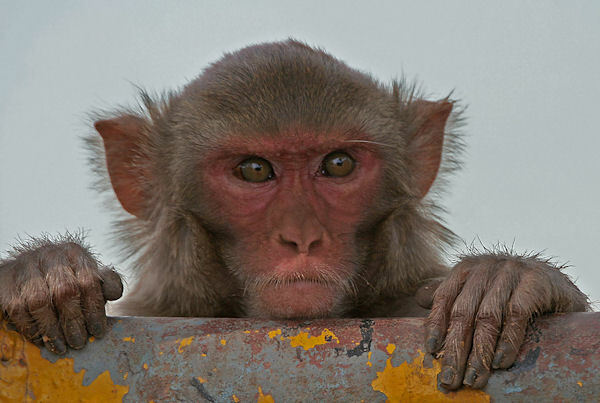 Rhesus macacques are used as laboratory animals primarily for biomedical and behavioural research.M. mulatta are the most studied nonhuman primate both in the field and the laboratory. 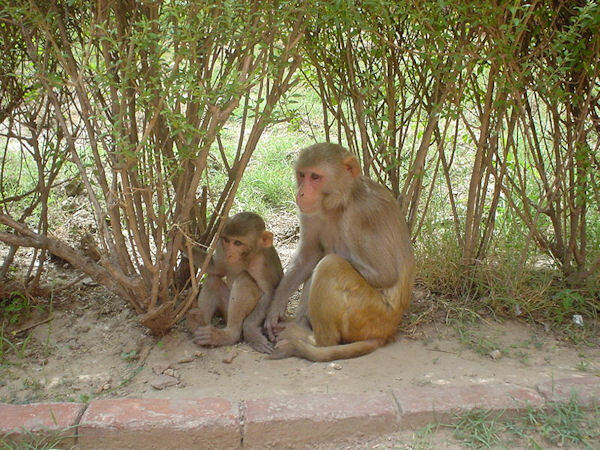 Medical developments using the rhesus macaque include the development of the rabies, smallpox, and poilo vaccines (Cawthon, 2005). Rhesus macaques are very popular as laboratory animals and are used for biomedical and behavioural research in the internatonal trade. Recommended citation: Global Invasive Species Database (2019) Species profile: Macaca mulatta. Downloaded from http://www.iucngisd.org/gisd/speciesname/Macaca+mulatta on 21-04-2019. In Puerto Rico, wild rhesus macaques are considered pests on various levels: they frequently invade fruit farms and eat or damage crops; they can carry diseases that can be passed to humans, and their size, strength, teeth and agressiveness poses a potential for attacks on humans and domestic animals. They are also voracious omnivores and may have an impact on populations of native plants and small animals. In Puerto Rico, whenever wild macaquess are reported to the authorities, they are captured, taken to a government holding facility, and either exported or eliminated. A project to find an efficient way to eradicate wild populations began in September, 2007. Informations on Macaca mulatta has been recorded for the following locations. Click on the name for additional informations. Evans M.A., 1989. Ecology and removal of introduced rhesus monkeys: Desecheo Island National Wildlife Refuge, Puerto Rico. 1: Puerto Rican Health Science Journal. 1989 Apr;8 (1):139-56.